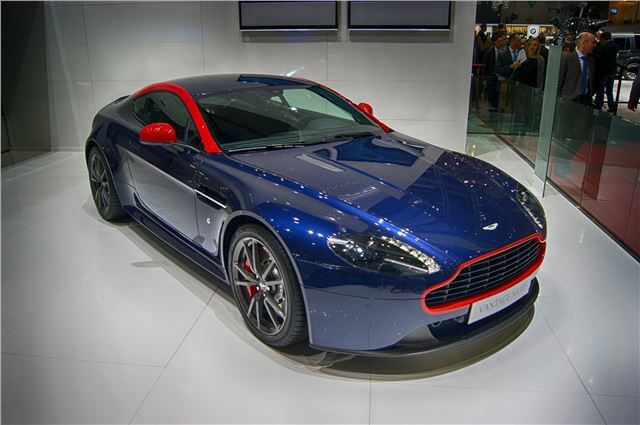 The Aston Martn V8 Vantage shape is showing no signs of getting old. And to prove it, the GT4-inspired N430 just looks good enough to eat. It's available in coupe or roadster form and is powered by an all-alloy 4.7-litre quad overhead cam engine with 436PS. Aston Martin claims the uprated V8 Vantage will cover 0-60mph in 4.6 seconds, before galloping on to a top speed of 190mph.